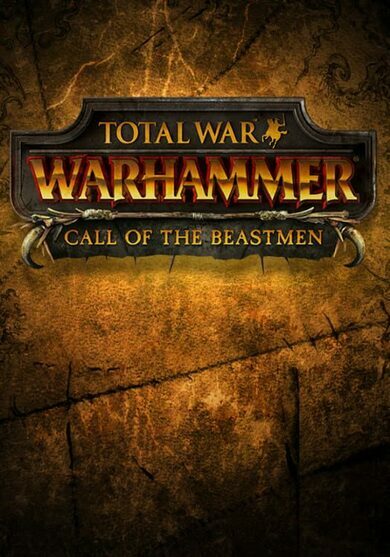 Call of the Beastmen is a DLC Expansion for Total War: WARHAMMER and it requires the base game to play. Beastmen, an all-new race is introduced into the Grand Campaign with this Extension, along with two new playable Legendary Lords, a new map and endless new monsters! The Beastmen have their unique Campaign Story, ensuring extra hours of fun playing Total War!